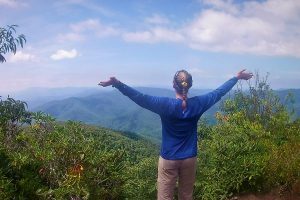 Trails Carolina, one of the leading wilderness therapy programs, offers an intensive wilderness therapy experience for teens between the ages 10-17 who are struggling with both behavioral and mental health issues such as defiance, anxiety, and depression. 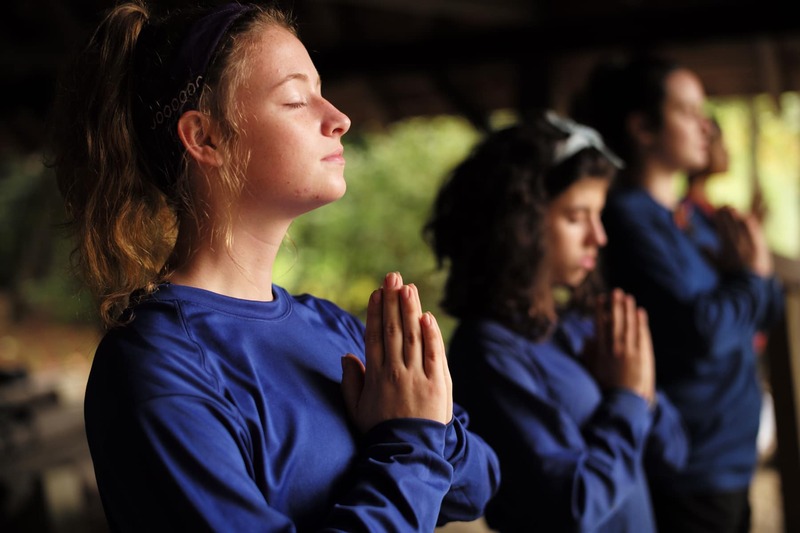 Trails Carolina’s wilderness therapy program is one of a kind, because it combines experiential therapy, individually tailored clinical programming, academics, and family focused therapy to help teens succeed. 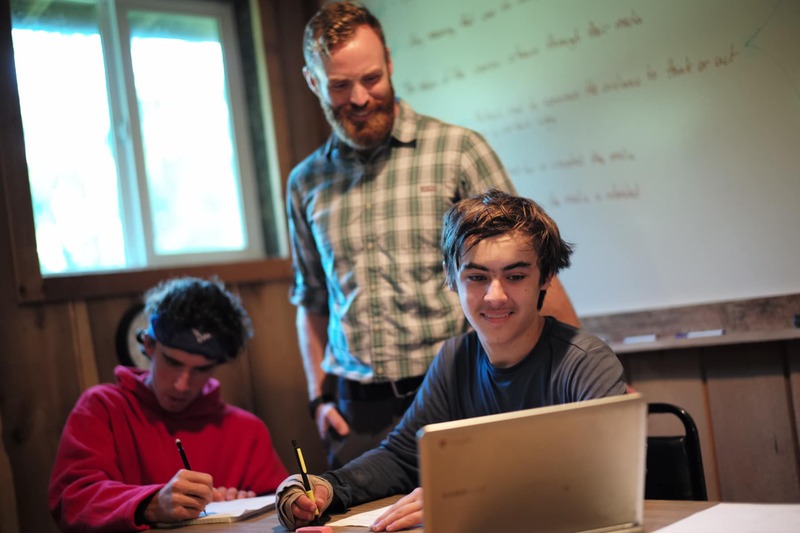 Experienced staff: The academic program at Trails is AdvancED accredited and our teachers are able to help your child excel academically while in wilderness. Our Therapeutic team is exceptionally experienced in providing help for struggling teens so that they can overcome any obstacles ahead. But our team’s greatest strength is their ability to work together to provide the most well balanced care for our students. Equine Therapy: While at Trails Carolina, the students will have the opportunity to participate in equine therapy. This helps students to connect to their emotions and nonverbal communications skills. This ultimately helps them to be able to be better communicators at home with their family and allows them to think introspectively about their actions. Majestic Setting: Trails Carolina is nestled into the heart of the scenic Blue Ridge Mountains in Western North Carolina. Our campus is hidden away from society deep within the Pisgah Forest which is one of the oldest virgin forests in the entire world. This serene, beautiful and wondrous environment allows our students to reflect, learn, and grow in nature. What benefits does Trails Carolina offer? Personal, reflective growth: While at Trail Carolina, teens have the opportunity to better understand themselves. This transformation, which takes place in the backdrop of the Blue Ridge Mountains can help them to be better about knowing themselves, understanding others and how their actions, words, and lives can impact others. In the wilderness, these teens are allowed to take a step back, reflect and see the world from another’s point of view without any distractions. Transferable life skills: Not only do teens learn hard such as how to pitch a tent, how to build and keep a fire going, as well as how to navigate through the wilderness, they also learn valuable life lessons which are transferable to the real world. Some of these include teamwork, respect, responsibility, and self-awareness. Individualized therapeutic and academic programming: Individualized therapeutic programming is the crux of why so Trails Carolina works so well. When the academics and therapy are specifically to an individual, it creates an environment that is personalized which enhances learning. Teens struggling with defiance may have different therapeutic methods for dealing with this than other teens who may be struggling with different problems such as anxiety. Family-focused programming: One of the ultimate goals of Trails Carolina is helping to repair the family unit. While their son or daughter is away in the wilderness, some programs offer family therapy sessions that help both the parents and the siblings work through problems which the family has been struggling with. When the focus is brought back to the family, it can ensure lasting change when the child transitions home from a therapeutic program. What are Wilderness Therapy Programs? If your son or daughter is struggling with behavioral, emotional, or mental health issues like defiance, anxiety or depression and it has started to impact their day to day lives, now is the time to examine possible options for treatment for your teen. Wilderness therapy programs, which are inpatient mental health treatment programs, can help child or teen explore what is troubling them, why they are acting out, and how they can better relate to their family and friends. Removing teens from their hectic lives, technology, peers, bad habits, distractions, and influences is one of the many reasons why wilderness therapy programs work. Wilderness therapy programs may offer an array of therapeutic techniques including, but not limited to equine therapy, cognitive behavioral therapy, family therapy, group therapy, individual therapy, and mindfulness techniques. Who is accepted into wilderness therapy programs? Neurodevelopmental Disorders- These include Autism Spectrum Disorder (ASD), Nonverbal Learning Disorder, or Attention Deficit Hyperactivity Disorder (ADHD). School refusal- Many teens entering wilderness therapy programs are struggling with school refusal problems. Which is why wilderness therapy programs are great for treating teens who refuse school, who are frequently truant, or even suspended. Substance experimentation or use– While most wilderness therapy programs deal with this in some degree, there are some wilderness therapy programs which are specified to help treat teens who are struggling with substance use issues, whether that be alcohol or marijuana use. Defiance– Whether this is disruptive behavior in school and at home, wilderness therapy programs can help get to the root of these problems and address these issues in teens. This may also include Oppositional Defiance Disorder. Anxiety– Social anxiety or generalized anxiety disorder can be crippling for teens. It inhibits their functionality around peers, in the classroom, at work and with their family. Many wilderness programs provide help for teens struggling with some form of anxiety. Depression– Depression can be tough, especially with teens which is why wilderness therapy programs offer therapeutic help to teens who are struggling with this. According to a study conducted by Dr. Norton of Loyola University Chicago, teens who spent 28 days in wilderness therapy programs were shown to have significant decreases in depression. The study also found that communication with family members while they were in wilderness therapy helped to relieve their depression as well. After returning home, the study was able to conclude that there had been a 50% reduction of family discord, substance use, and school related issues. This helps validate the fact that wilderness therapy programs like Trails Carolina can lead to helping your teen find lasting success. ScienceDaily recently published a study from Johns Hopkins which found that teens who play excess amounts of video games (more than 4 hours daily) are more likely to show signs of depression. Conversely, social interactions with friends and classmates decreases video game usage and eve addiction in teens. However, if teens are playing games with the friends or family, the study also indicated that they are at less likely to developing depressive symptoms. At Trails Carolina, we help teens who are struggling with depression whether that is from technology addiction or not. We can help them gain the social skills to develop meaningful relationships and live happier, more fulfilling lives.